I was very confused about her response. I thought about it for a minute and I realized then that our viewpoint on travel and kids is different than many peoples’. I really wouldn’t consider it a vacation WITHOUT taking them with. 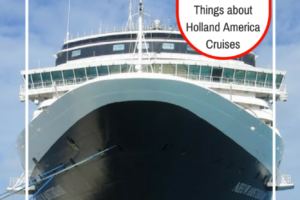 Sure, not taking our kids on cruise would eliminate the struggle with the entire car full of luggage that is required to take kids on a cruise ship (stroller, two car seats, extra clothes, a travel cot…etc). We would be able to dine carefree, without the extra worry of bibs and spills and dripping sauces all over clean clothes. Our nights would still be ours, able to be filled with activities of our own choosing..perhaps a show one night…perhaps songs and drinks at the piano bar another. Our days would be filled with sunshine and sleeping and relaxation, sipping colorful drinks in glasses with colorful umbrellas by the pool. Now, I will be sipping my glass of lemonade in between telling my toddler for the gazillionth time not to run on the deck, with the baby strapped to the carrier on my chest looking at me crossly wondering why I am not giving her some. 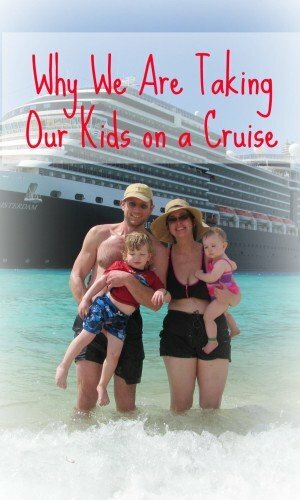 Our nights will be spent camping out in the inside stateroom with sleepy little ones, maybe sneaking a movie on the TV after they have gone to bed if we are not too tired ourselves from chasing them about the ship all day. 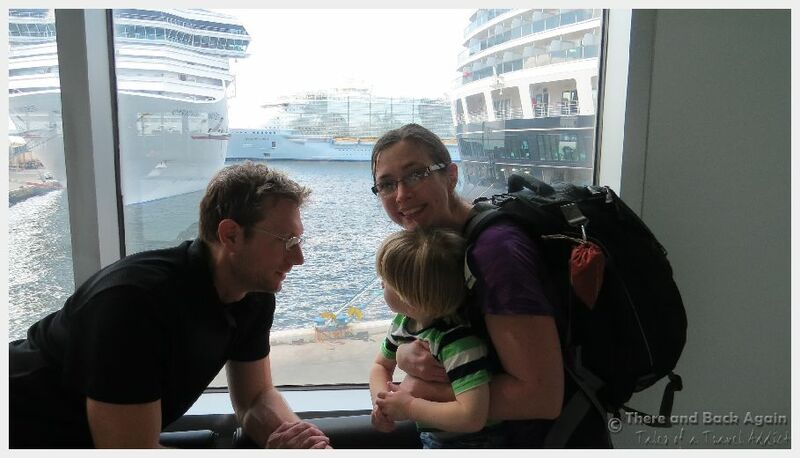 Sure, traveling without them would have some benefits, but we would miss the look on my son’s face when he realizes that BIG boat that he sees towering above us outside of the window of the cruise terminal is the one that we are going on. 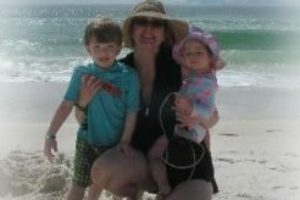 We would miss having the memories of my son and daughter playing together on a beach in the Carribean, giggling together as the waves splash at their toes. I couldn’t imagine them not coming with us, even if it means that it won’t be a particultly relaxing vacation. We would rather sacrifice a little relaxation and sleeping in for the priveledge of getting to see the world with our two precious little people. Sleep can wait. Relaxation will come. 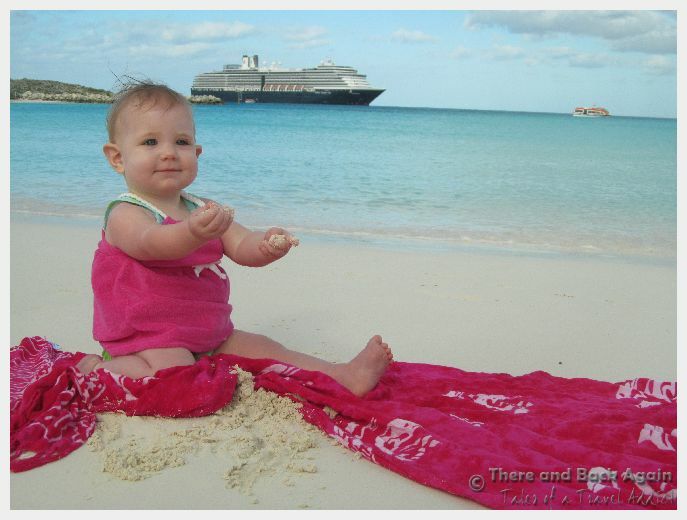 These memories that we are making by taking our kids on cruise now will be forever. 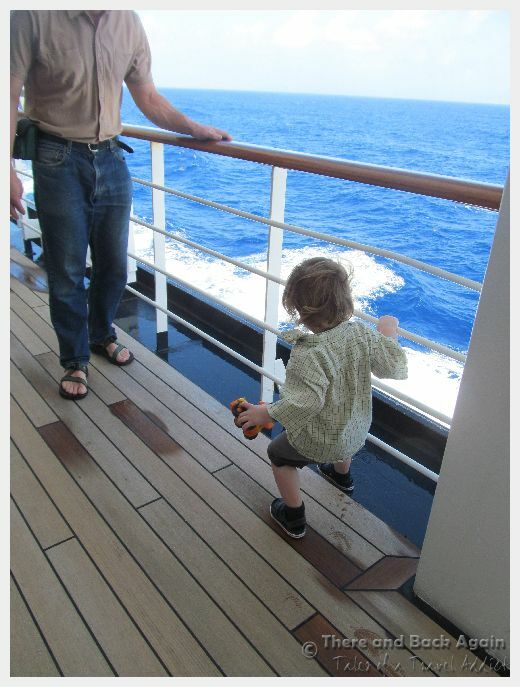 Yes, good choice, a cruise is always fun, even with childs. its really nice to read your travel story. baby is soo cute. thanks for sharing such a nice post with us all. Nice post! I went on a cruise a few years ago and it was a lot of fun. There were a few kids aboard and I think they had a lot of fun too. There were some activities for them so they could play and enjoy! I think it’s a good idea to take them with you!